Finally got to build something after years of wanting to. 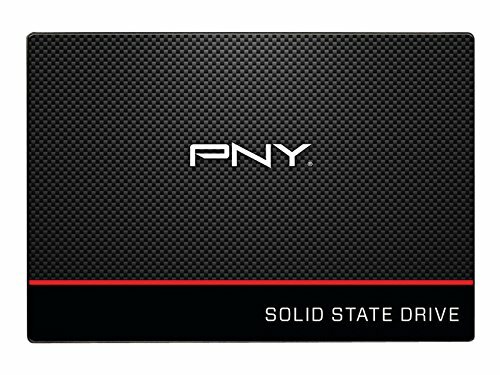 I wanted this build to something that would handle gaming without issue and not really need upgrade for years to come. So I went with a newer generation CPU and GPU. So far, everything works without much trouble. In retrospect, I would have with a MSI motherboard. The ASUS is nice but I've had some minor boot issues with it and more positive experience with MSI. The CPU works wonderfully. I don't plan on overclocking as it's already very fast. I did want the option to if necessary later, though. 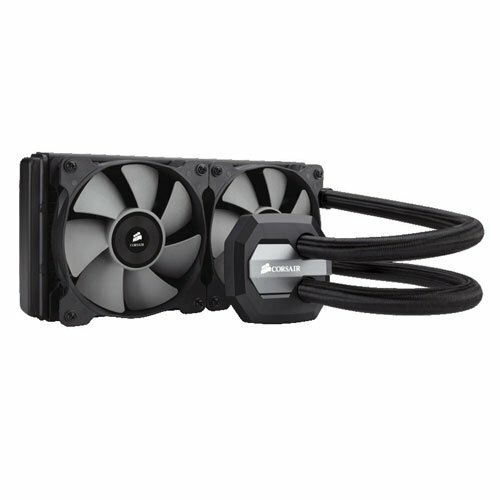 The cooler does a decent job and its software monitor is easy and informative. I originally started this build with an ASUS Strix GTX 970. It is a fantastic card but I bought it before finding about the new Nvidia's. Manage to catch some in stock and picked one up on Newegg. The one I bought is not the "Gaming X" but the "Gaming". Only difference is the X model comes from MSI already overclocked. This model still is faster than the FE's. So far, it's good. Probably will not overclock this card, but I wanted something that was going to handle any game without problems for quite a while into the future. Not much else to say. The monitor is lovely. This is my first build so 60+ fps and 144Hz was mind-blowing. I actually improved twice as better on Battlefield 4 with this build than playing on my laptop (MSI GP60). I would also recommend CableMod light strips for case lighting. They are magnetic, chain-able and very bright. I actually ended up putting electrical tape on the white strip to tone it down a bit. But yeah, that's my build. Not the most extravagant, but performs very well. Good cooler. Not to difficult to install does its job well. It's software is helpful in keeping track of temps and fan speeds for the mobo, cpu, gpu, and case fans. Even came with pre-applied thermal paste. Decent motherboard. BIOS is easy enough to operate. 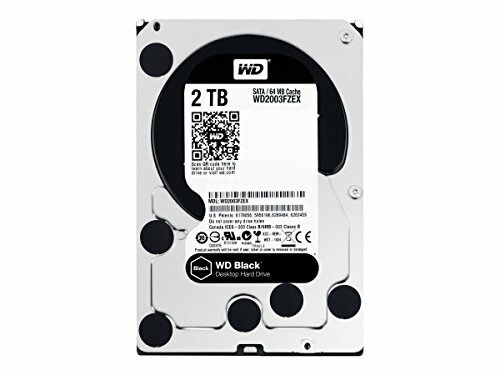 Had some minor boot issues at first but possibly related to other components. Included manual is very informative. Not much to say. Its fast. Don't know how it compares to other brands. This SSD is wonderful. Nice design and very fast. Worth more than what you pay for. So far no problems out of this HDD. Fast and good amount of space for the price. It is noticeable loud. Nothing distracting but you will hear it writing if your case is very open. Love this case. Very modular with different options for cooling/ventilation. Easy to shift drive bays around or remove them. Mesh panels are snap on or slide on. "Basement" really nice for power supply and hiding wires. Solid power supply with no issues. The included cables are the prettiest. However, wires are all black so they blend in better. The braided coverings on them are a nice touch. Cheap and does its job. Its not quiet though. Absolute best adapter I've used. Consistently strong and hasn't dropped connection yet. Good monitor and worth it if you can find a deal on it. First time with 144Hz and it is incredible. Setting changes are manageable. Height and orientation changes are very useful. Speakers, however, are not that great. Somewhat quiet and not the clearest, so I use another set of speakers or a headset. 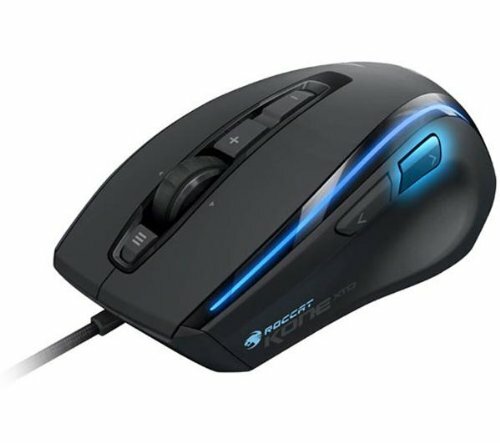 Love the ergonomics on this mouse. Fits larger hands more comfortably. Allows for allow of changes to its functionality and weights included as well. Thanks, exactly what I was going for. I like the two-tone lights, I've always thought about doing something like that. Looks great. Thanks. Although, I was not expecting the lights to be so bright. The white up top has tape over a lot spots and is still pretty bright. Still, came out alright. Just a little more overt than originally planned. If there's one thing I've learned from building computers it's that LEDs are always brighter than you expect them to be, and most of the time brighter than you want them to be. I only had about eight in my last build and I still covered them with tape. Yeah, might swap for LED lit fans. But for now, these will do nicely. Appreciate it. Makes me smile every time I see it. Fantastic build, and I have a question regarding the gpu: in your opinion, do you think it would be worth the upgrade from a 970, assuming the budget couldn't suit a 1080? My 970 is fantastic. It handled games like Skyrim and BF4 at high/ultra at 60+ fps on a 144Hz montior. However, I paid about $120 for the 1070 over the 970. If I could go back in time and choose between the two? I would have gotten the 1070 from the get go. What you get for 120 more is worth it. The 1080 is pretty expensive and I have no need for its capability so the 1070 is perfect. The 970 is a great card, the 1070 is more future-proof. At least for my build. Any audio issues with the mobo? Nice build tho! Thanks and none so far. 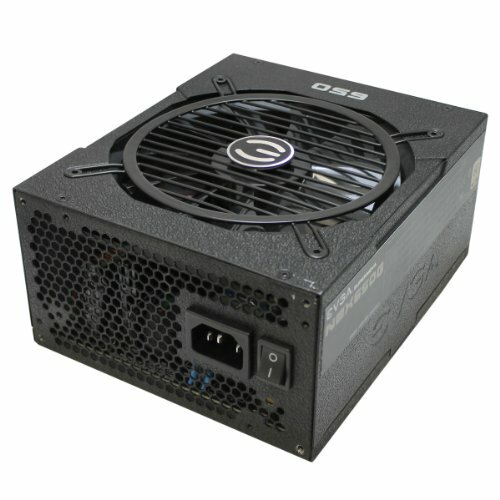 I'm a new user here and I really like your build, but for the GPU there... how much does it cost and how did you know to trust the distributor without a price or any reviews of the product as is? Just curious. 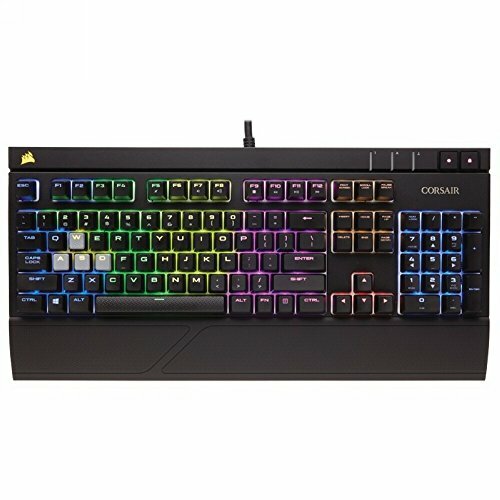 I'm looking to get a build at basically this exact price range. I'm very interested in this build and might get it, since it worked for you. This website does not yet have updated info on a lot of 10 series gpu's. I bought the GPU off of Newegg, which happened to have them in stock when I came across it. Just search any site that sells GPU's, you will find them. Whether they are in stock is another question. I paid $430 for my card (MSI Gaming GTX 1070), the MSI Gaming X goes for about $440. MSI generally puts out good stuff so I felt comfortable getting their card. Youtube is also a good place to see reviews on a lot of the new cards. Hope this helps. So this build actually cost about $2200? O.o That's pretty well over my budget. Including peripherals, yes. The monitor and mouse were what I had before this build. The tower, by itself, was roughly $1600-1700. The extra SSD inflates the cost (I don't actually use it right now. Keep in mind, there are plenty of ways to save and still get a good build. I went with parts I liked but also were more expensive than others. 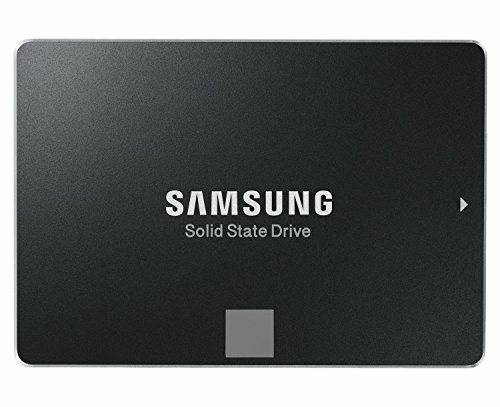 You might not need 2 SSD's and a HDD. Or a 144Hz monitor. Your case doesn't have to be a fancy $100+ box. So on and so forth. Look around and see what performs well, is cost effective, and most importantly works for you. Thanks, I thought they were pretty cool to look at. Wish I had a better camera, though. Awesome build! I want to ask, are you using the stock fans? What's your opinion of them? 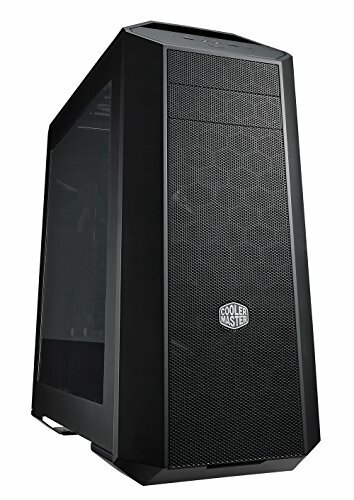 I'm planning on buying the MasterCase Pro 5 myself and keeping the stock fans would save me $45. Yes, for the top and rear. They're good enough for me and they are quiet. Although I might swap them for Corsair AF140's, simply for the LED lighting. This case is very open to airflow, so the stock fans should be just fine. Thanks for the answer! One more question, are the fans 3 pin, 4, or molex? I believe they are 3-pin. They connected to the motherboard just fine. what is your gpu idle temp? and is your country cold? GPU idles in the mid 30's C, while displaying two 24 inch monitors with one at 144Hz. I live in southeastern part of the US, so it doesn't get very cold. That said, I've never seen this card heat up past 60C under load. what is ur idle GPU temp while fans don't spin ?? and is ur country cold or hot?